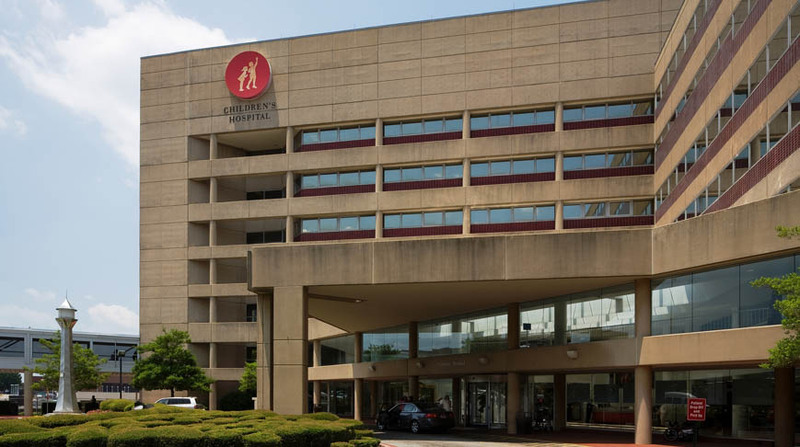 The Children’s Hospital of Alabama is undergoing a complete adaptive reuse initiative renovating one million square feet over 10 years. Most of the structure is 50 to 60 years old and is being retrofitted as the project progresses. 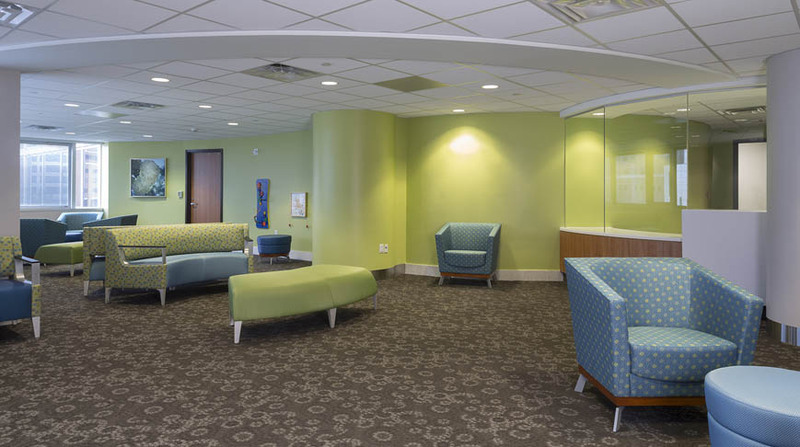 Doster has a team of 30 employees comprised of managers, supervisors, in-house architects, BIM teams, foreman and carpenters performing this work. We are performing 80% of this adaptive reuse and modeling 100% of the facility for building maintenance. All close out information has been embedded into the models. 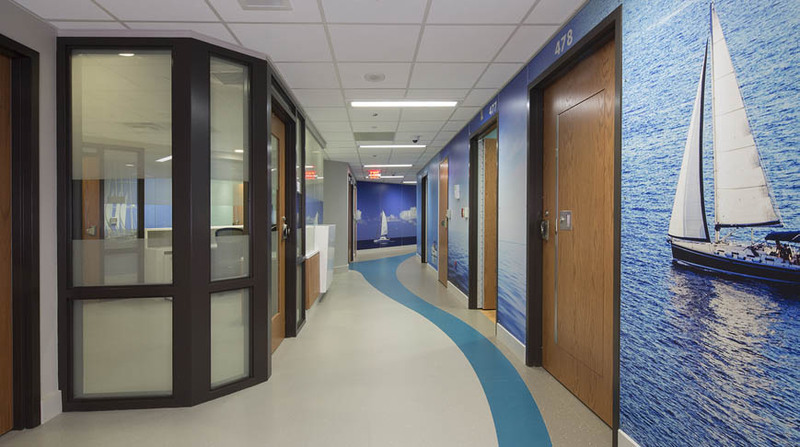 Doster has been active on the Children’s Hospital of Alabama’s campus since 2010, successfully delivering more than $6 million each year in word orders for various renovation projects.